Kyle Flanagan will make his NRL debut against Newcastle on Sunday. 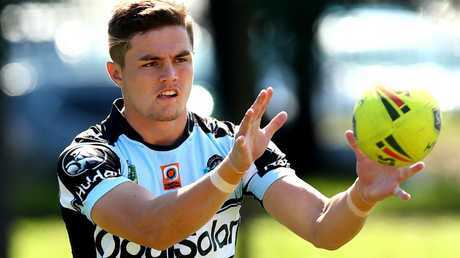 KYLE Flanagan is set for a history-making NRL debut by becoming the first player to be coached by his father in 14 years. The 19-year-old son of Cronulla coach Shane Flanagan, Kyle will make his first-grade debut against Newcastle at Shark Park on Sunday. The teenager's dream moment will coincide with the Flanagans becoming the first coach-player combination since former Cronulla and Penrith pair John and Martin Lang combined in 2004. It remains to be seen what position Kyle will play. 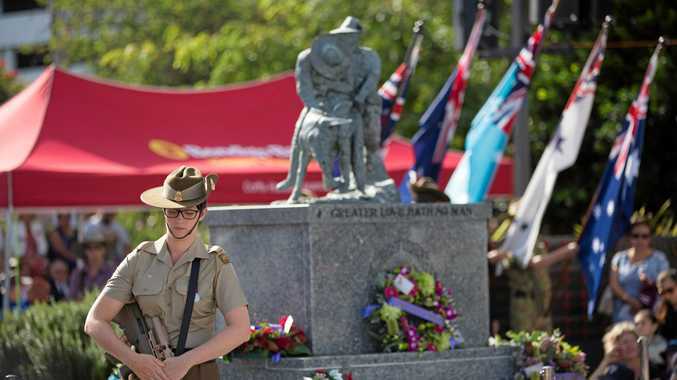 Kyle was originally named to play halfback for the third-placed Newtown Jets on Saturday afternoon. However, the teenager trained strongly with the Sharks NRL squad in their final hitout on Saturday morning, with the session ending in cheers and applause from his first-grade teammates. Turning 20 next month, Kyle has impressed in his first season in open-age footy with Newtown in the Intrust Super Cup. Despite missing the first month of the season with a broken thumb, he sits third on the list for points scored this season. Boasting an even temperament and solid passing and kicking game, the local junior will prove a valuable secondary kick option for the Sharks. 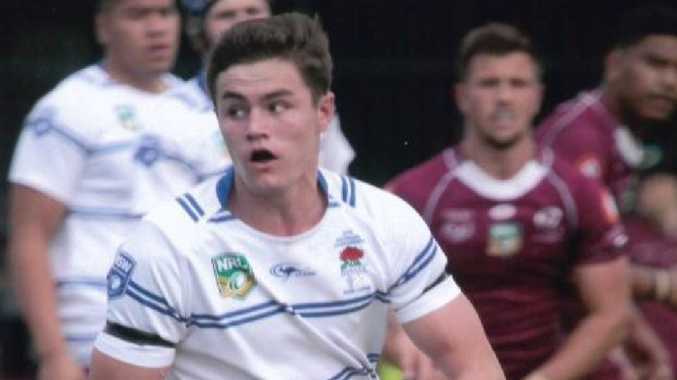 Kyle Flanagan has impressed in his time with the Newtown Jets. He is unlikely to take over the goalkicking duties despite proving a sensation for the Sharks under-20s side last year, breaking the National Youth Competition point-scoring record in racking up 360 in 26 games. Flanagan has previously said he would have no hesitation picking his son for first grade if he felt he was up to it - and on Sunday Kyle gets that chance on what will be retiring club veteran Luke Lewis' final match at Shark Park.